Vintage Goth Shop has some incredible finds that I am enjoying looking through. 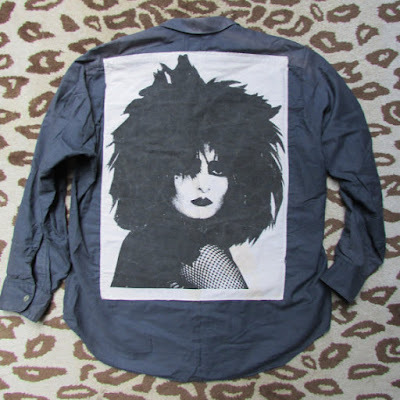 Items like this Vintage Siouxsie Long Sleeved Shirt grabbed my attention immediately. 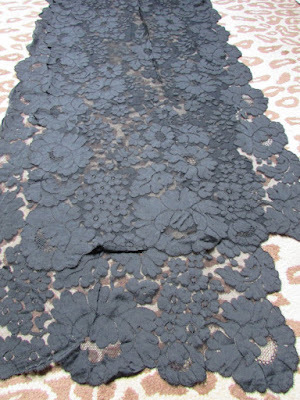 This 1800's Black Lace Mantilla Shawl evokes a feeling of lament and I love it. 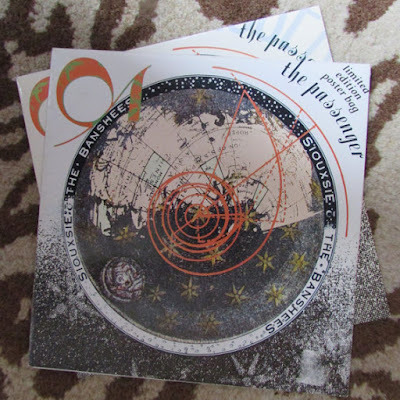 You could frame this Siouxsie and the Banshees - The Passenger - 45 Disc and Posterto hang on your wall. 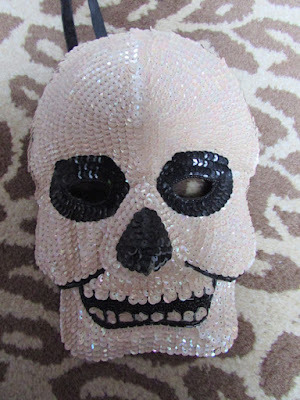 How fun is this vintage, sequin El Dia de los Muertos Skull Mask? I would paint my face in full sugar skull makeup, and wear this mask on the back of my head. 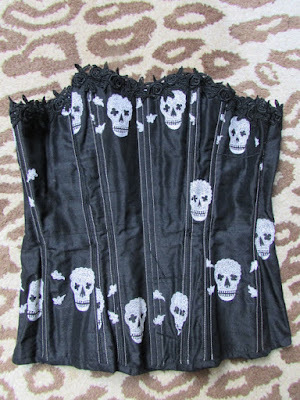 I have to have this 1980's vintage handmade skull corset. It would be perfect to wear to the masquerade Halloween party I'm attending this month. This beaded capelet is classy and beautiful. How would you wear this unique vintage find? Have fun searching through Vintage Goth Shop's unique items for that perfectly one-of-a-kind addition to your home or wardrobe!